Paraskevi Martzavou was born and grew up in Thessaloniki, the great and historically diverse, metropolis of northern Greece. She obtained a BA in History and Archaeology at the Aristotle University of Thessaloniki. After studying Hungarian at the Universities of Pecs and Szeged, she worked as a field archaeologist on several sites, including Olynthos, Poteidaia, and the cemetery of Akanthos. She holds an advanced graduate qualification (DEA) in Greek epigraphy from the École Pratique des Hautes Études, IVème Section (Paris), under the direction of Philippe Gauthier, whose seminar she regularly followed for five years; she also obtained a doctoral degree from the École Pratique des Hautes Études. 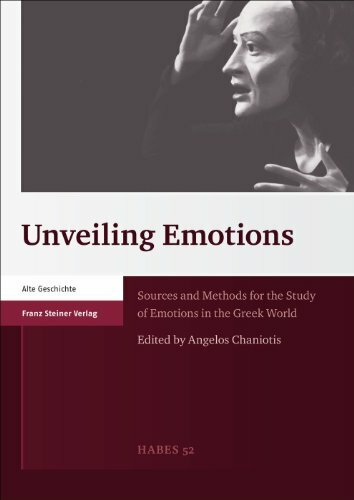 She has held a post-doctoral position at the University of Oxford as part of a European Research Council funded project directed by A. Chaniotis, on “The social and cultural construction of Emotions in the Greek World”. Her main interests are the study of Greek history and archaeology, Greek epigraphy, Roman Greece and the sociology of religious change. She is keen to explore and participate in current developments in research on Roman Greece (a growth area within Classics), which combines micro-historical approaches with broad questions. A particular area she is working on is the interdisciplinary exploration of the complex emotional landscapes of Roman Greece. These themes underlie her recent publications, as can be seen from the volume of papers on Greek epigraphy she co-edited with N. Papazarkadas, and the monograph she is preparing on the religious history of Roman Greece. P. Martzavou, N. Papazarkadas (eds.) 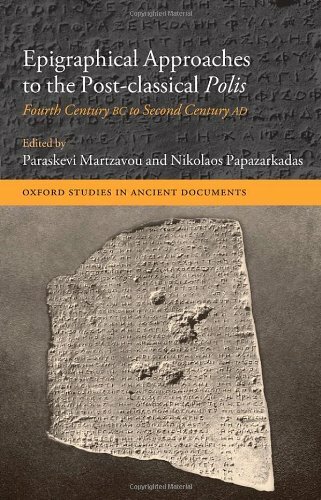 Epigraphical approaches to the post-classical polis (4th cent BCE-2nd cent CE), Oxford, 2013. 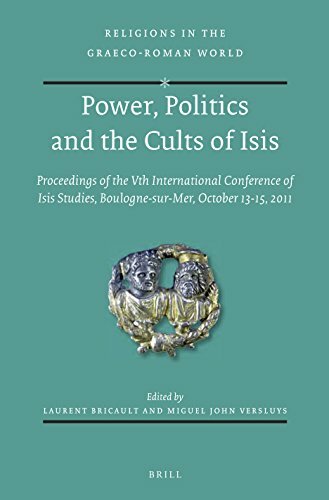 “Isis et Athènes: Épigraphie, Espace et Pouvoir à la basse époque hellénistique” in L. Bricault and J.-M. Versluys (eds), Power, Politics and the Cults of Isis, Leiden (2014), 163-191.